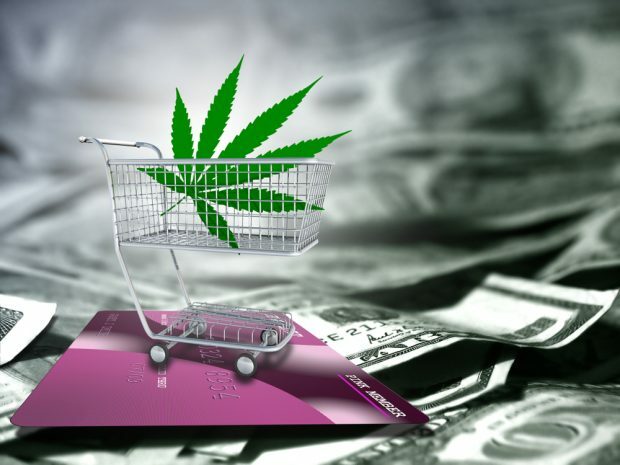 The legislation would enable CUs to accept deposits, extend credit and provide payment services to marijuana-related businesses. Proposed legislation could open the doors allowing CUs to offer services to marijuana-related orgs (Image: Shutterstock). CUNA is pushing Congress to protect credit unions when they do business with marijuana-related businesses and would like the Senate to attach that provision to the criminal justice overhaul bill now on the Senate floor.